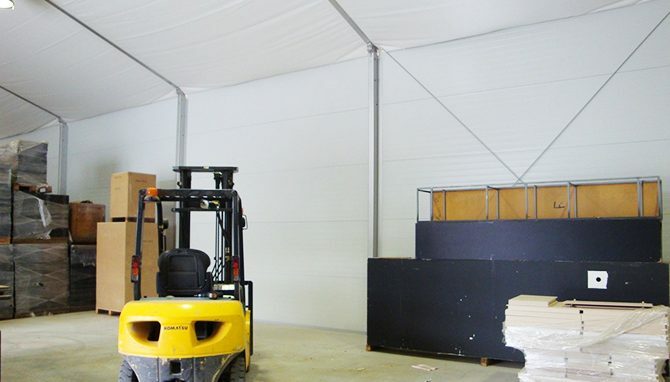 IRMARFER US - Temporary Warehouse Structure Rentals. Searching for a short term temporary warehouse, expanding your current warehouse or need additional storage for products during construction phases? 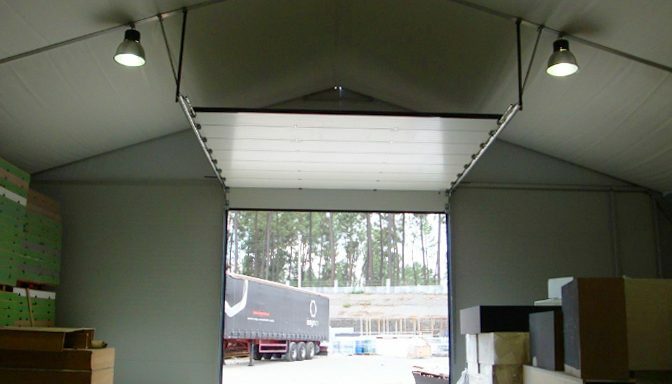 IRMARFER provides fully insulated modular temporary storage warehouses custom sized to fit your storage needs. 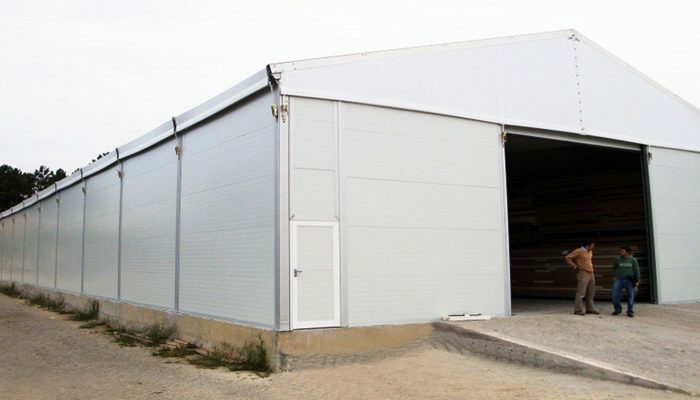 Whether you are looking to buy, rent or lease to own a temporary structure for industrial use or as warehouse storage, IRMARFER structures can be installed quickly so you don’t have to lose any productivity during install. Choose IRMARFER‘s A Frame, a classic choice for soil clean-up, additional storage space or as a temporary recycling facility. Experience IRMARFER now by viewing our portfolio of recent work.